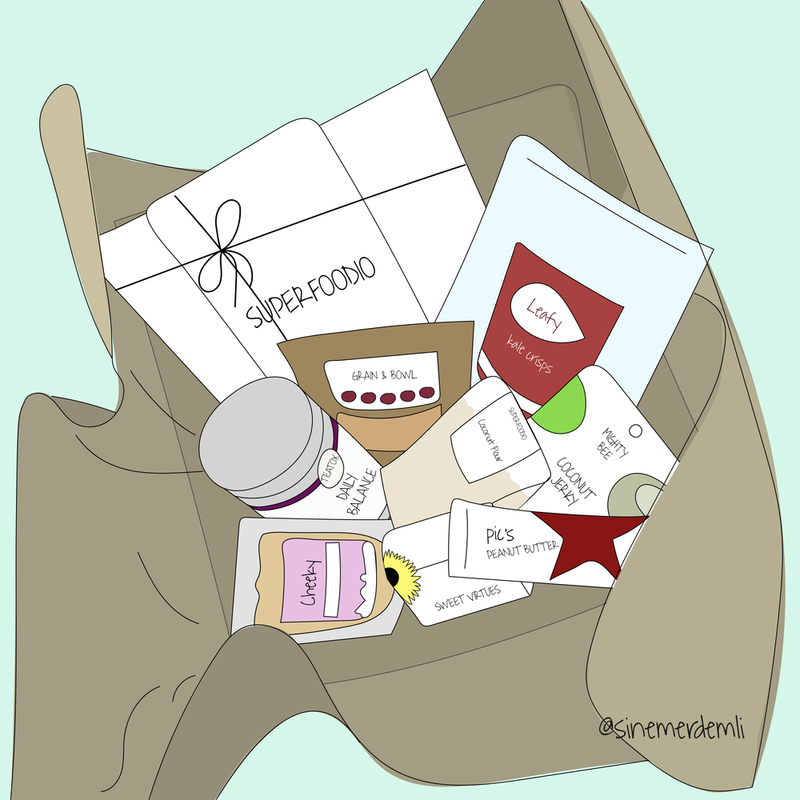 This was a mini-project for the lovely Superfoodio, a food subscription box. It was used on their social media account to announce the upcoming months box featuring various brands. We made it into a gif, where the box starts empty and fills up step by step.